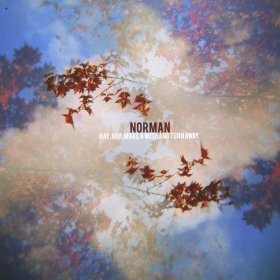 Listening to Norman’s sophomore record is much like renting a cabin in the woods and taking in nature. Folk sensibility mixes in with a healthy dose of rock ‘n’ roll, and sunny melodies juxtapose themselves with the literal sound of rain. Fans of acts like Neil Young, Fleet Foxes and R.E.M. 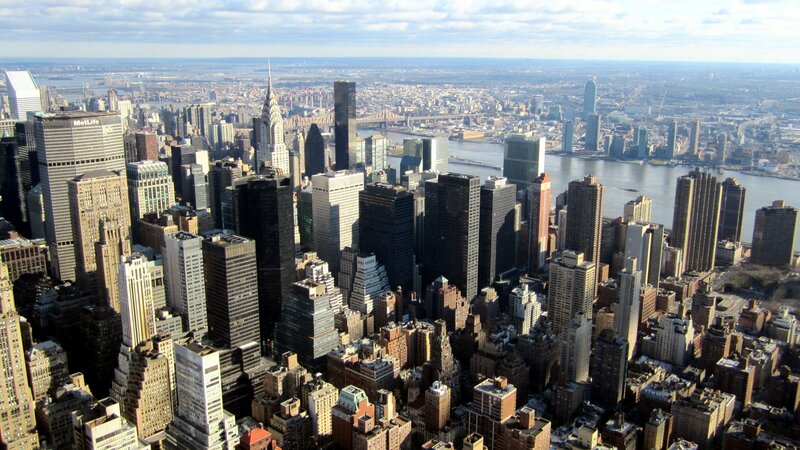 can find solace in the gently-crafted songs of Hay Hay,Make a Wish and Turn Away. Banjo, piano, lap steel, and harmonica weave their way in amidst acoustic and electric guitar and poppy drums, making the band sound dynamic without being indulgent. Each of the record’s thirteen tracks are engaging and have their own personality, fitting into the soundscape in different ways. The title track embodies gentle folk, while songs like “Mackerel Sky” sound more like Southern rock shared around a campfire. The last two tracks, however, are my personal favorites, and act as a true reward for having listened to the eleven previous tracks. “The Wild & the Tame” begins with the sound of rain as a crucial instrument before piano gently joins in. The vocals are clear, haunting, and trace out the scales as clearly as the hands upon the keys. This leads into “Predicting Fog (Nocturne),” which also incorporates the rain element, as the title might imply. The piano is the true focus here, closing the album like a voice bidding you good night. It’s a perfectly fragile and beautiful way to conclude a trip throughout Norman’s universe.